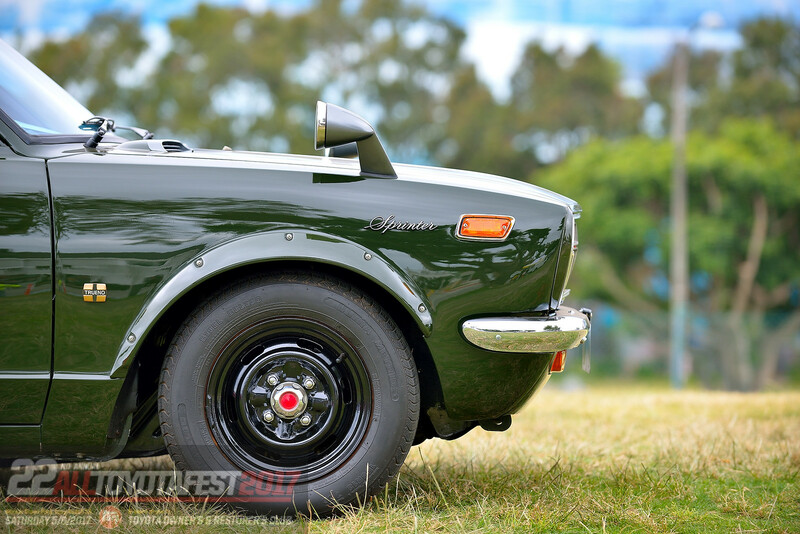 Here we go, the photo gallery from the 23rd ALL TOYOTAFEST. 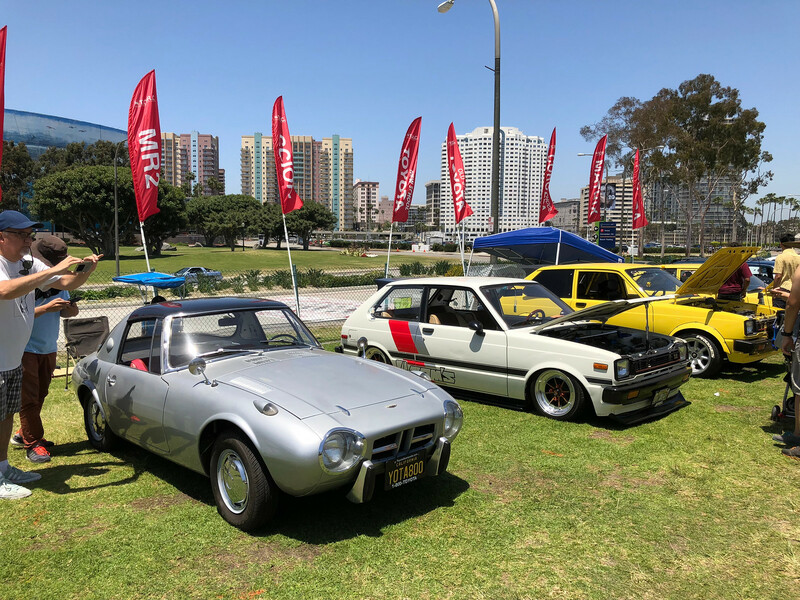 The biggest Toyota owners’ reunion was held on 6/2/2018. Enjoy. 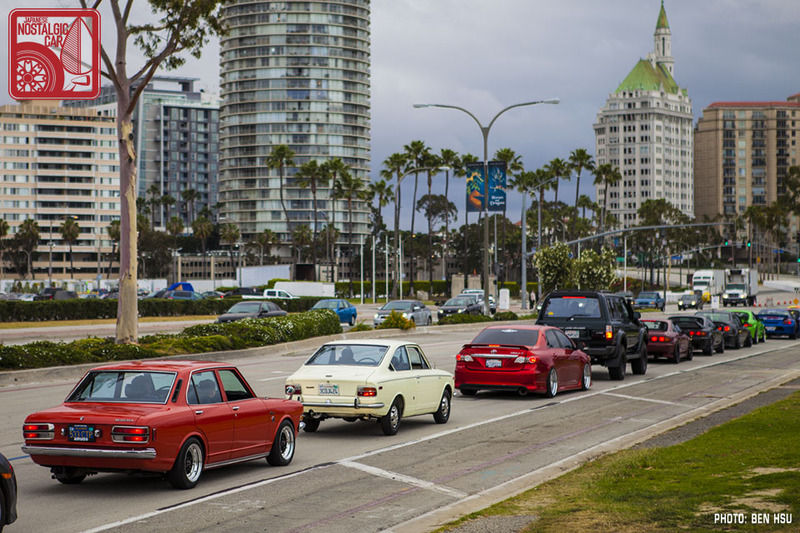 Photo by: Kit and Johnny Fung. 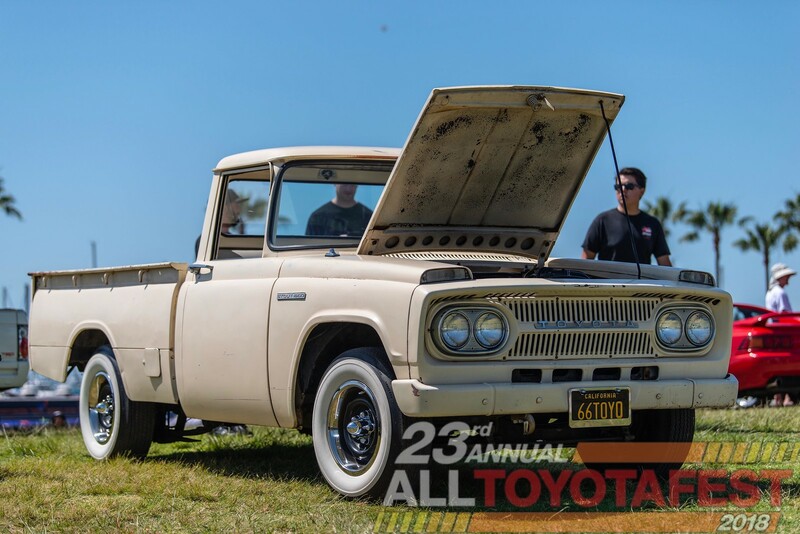 Thank you all who participated and visited the 23rd Annual All ToyotaFest last weekend! It was very nice to have you at our biggest and most successful event ever. 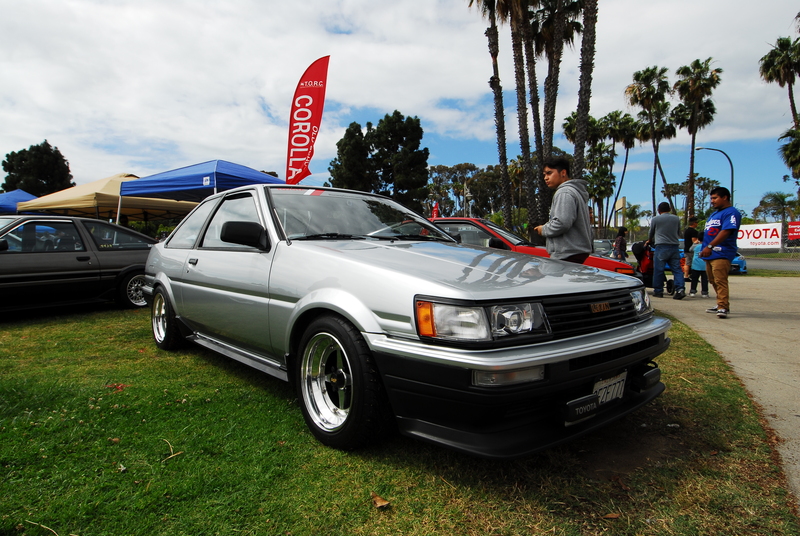 The show had 550 registered cars and 50 vendor vehicles…. 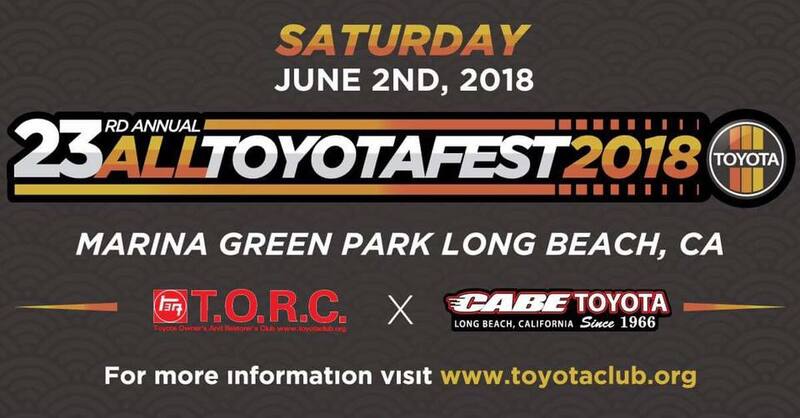 Ready, steady, go to the Toyotafest! 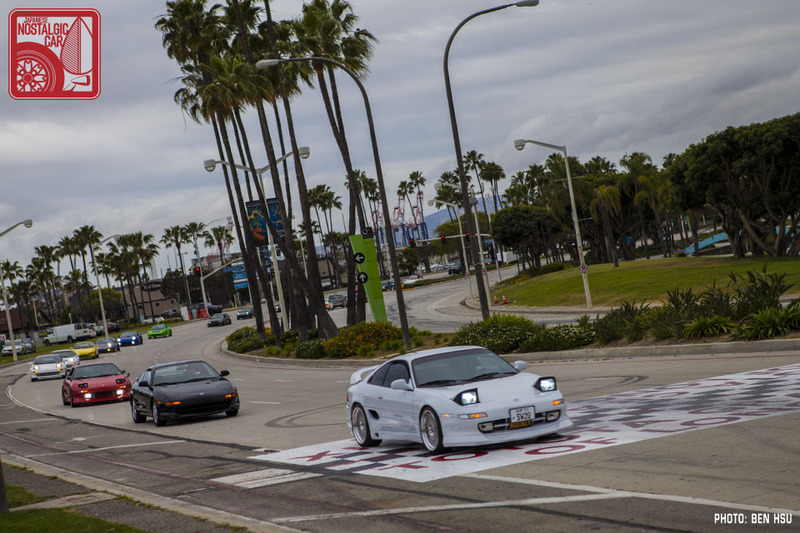 Within a few days, eggs will be hunted and also registration spots will be hunted by Toyota enthusiasts! 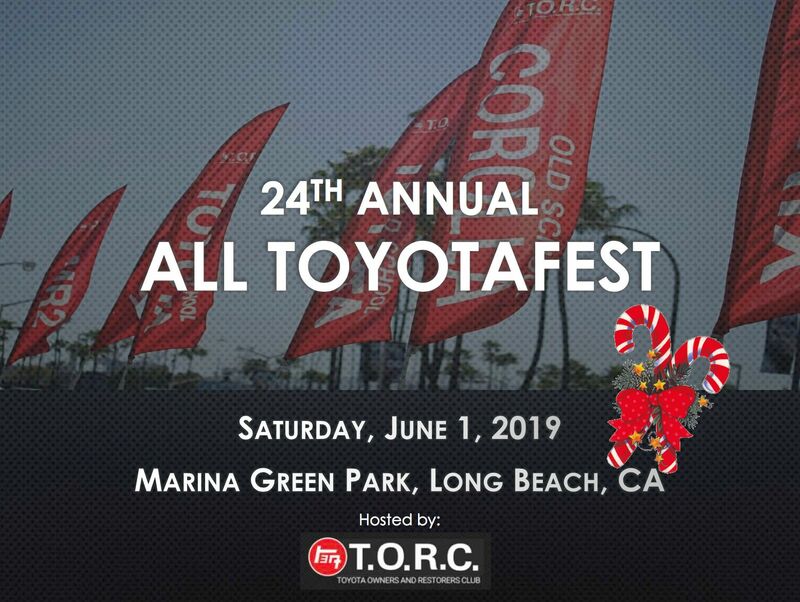 Be excited to meet the official All Toyotafest vehicle, all new 2019 Corolla! Plan ahead! Finish those builds! Request that day off from work. 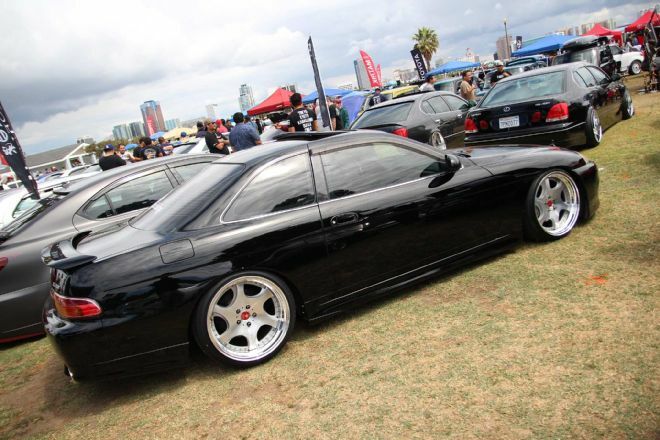 June 2nd will be here in no time!